We are a 2nd generation family owned company that has been in the compactor and baler sales and service industry for over 50 years in Connecticut. Each of our 10 service technicians has been factory trained using state of the art programs and training aids. Our service vehicles are all equipped with welding & fabrication capabilities. Each has their own stock of parts to handle almost any hydraulic, mechanical or electrical service quickly and efficiently without having to return the next day with the correct parts. Our 32,000 square foot service facility has a complete hydraulic service department that can rebuild, fabricate and service cylinders, pumps and hoses of any type “in house” saving valuable time in a crisis situation. With an extensive parts inventory to meet your needs, our parts department has 18 different manufacturer’s parts for compactors and balers including hydraulic cylinders and pumps. We stock all sizes of baling wire and baling supplies. We can deliver or UPS you any quantity as we stock hundreds of pounds of each size and forms at all times. We sell and service all size compactors, from apartment buildings to municipal transfer stations. When customers have a problem they can not afford to have any down time. We have the capability to move, haul, transport, and repair any equipment that you need to get the job done. From a fork truck to get through an undersized 36” entry door to a 10,000 Lbs Crane to a 60,000lb flat bed, we have all the equipment capabilities to fill your needs. 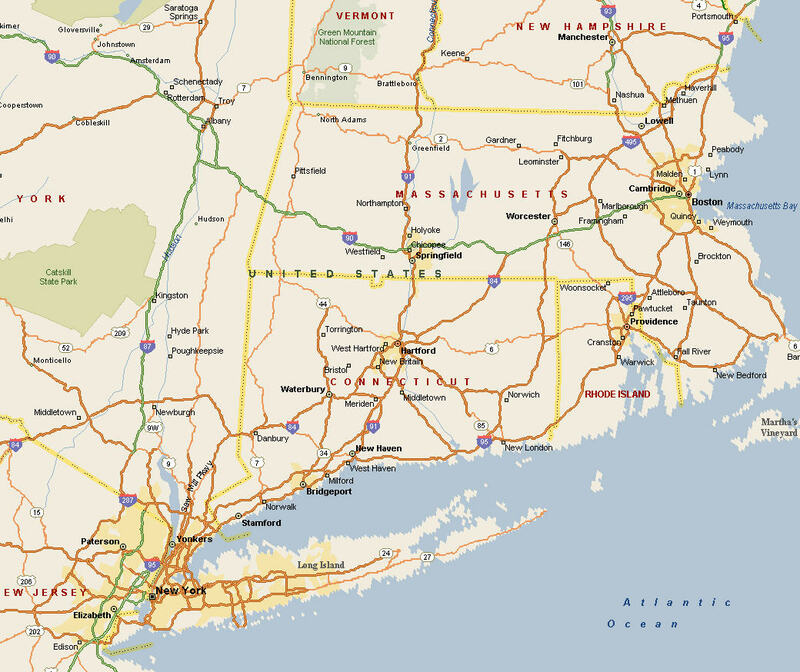 We are just phone call away-24 hours a day, 7 days a week, 365 days a year servicing all of Connecticut, Massachusetts, Rhode Island. And in New York the following Counties: Westchester, Putnam, Dutchess, Greene, Columbia, Rensselaer, and Suffolk LI. Inspect all wear points for improper wear and any potential problem situation. All lube points will be greased and lubricated. All electrical components and connections will be inspected. All Safety interlocks and devices will be inspected for proper operation. The hydraulic system will be inspected as well as the condition of the fluid and filter. Hydraulic fluid will be filled/ topped off. Inspect and lubricate the Can Ratchet and Locking System. Inspect and lubricate the material eject system. Inspect and operate bale tie system. Inspect loading gate and lift assembly. Check and inspect baler unloading gate operation. Inspect all safety mechanisms and switches. For Trash Chutes we inspect each floor’s Door Assembly and Lubricate and Inspect. Technician will demonstrate and answer any questions and concerns regarding your machine. You will receive a copy of the technician’s inspection report on each unit of any issues. This automatic re-occurring inspection program is automatically scheduled with a phone call to your supervisor before each Preventive Maintenance Service. We can customize any part of this service program to tailor it to your specific needs.